A healthcare career is inherently intense. You prioritize your patients’ needs, helping them live and thrive through life’s toughest challenges. You exert your energy for others—wouldn’t it be a relief to know that someone was exerting their energy for you? That someone was planning ahead for your family and your legacy? That’s why we exist. As financial advocates, we enable doctors like you to more fully focus on their patients and practices. We do our work so you can dive into yours. What we believe about these values frames our activities, decisions, and interactions. Service. We believe in putting the client first. We act with empathy, respect, and urgency. We strive to create a financial experience unlike any other. Continual improvement is our motto. Family. We believe you are part of our family. Our team at Dyken Wealth Strategies is a family, and you belong to our family too. So we treat you like family—with care, courtesy, honor, loyalty, attentiveness, and love. Impact. We believe we should make a difference every day. Our purpose is to help others. We are committed to making a difference for doctors, their families, and their communities. In every relationship, we see an opportunity to help others succeed. Integrity. We believe in doing exactly what we say. Integrity is the foundation of stable long-term relationships. Trust begins when we do exactly what we say we will do—then go the extra mile. Passion. We believe “all in” is the only way to live. As a team of highly committed professionals, we seek your financial success. We exercise discipline to attain our passion and achieve your desired outcome. Many people think Dr. Jason Dyken named the firm after himself. But here’s what he says: “I wanted to use the Dyken name to honor my father and his brother. They were raised in very challenging times. Although their own father only had a fourth-grade education, they succeeded through hard work, integrity, honesty, and a commitment to doing the right thing. “My father and uncle attended medical school and chose this honorable profession for their lives’ work. Rather than enter lucrative private practice, both became academic physicians and rose to national leadership in their fields of specialty. They tirelessly focused on education and the doctor-patient relationship. Their careers embodied all our intentions in entering healthcare: to provide care, comfort, and understanding to patients in need. They never lost sight of why they became doctors. “Healthcare has become complicated. Many of us have lost the why for our career. I hope proper financial life planning will invigorate you with economic confidence, so you can worry less about money and care more for your patients. After all, helping others is the essence of healthcare. 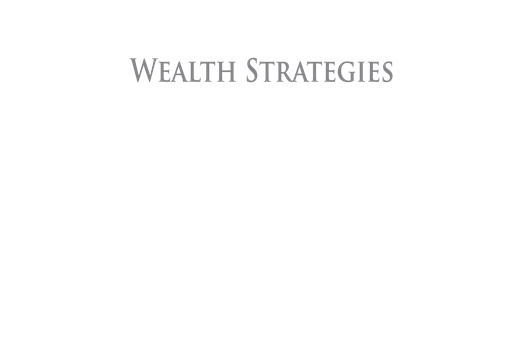 Wealth strategies are what we create. We practice comprehensive financial life planning, considering all your needs. 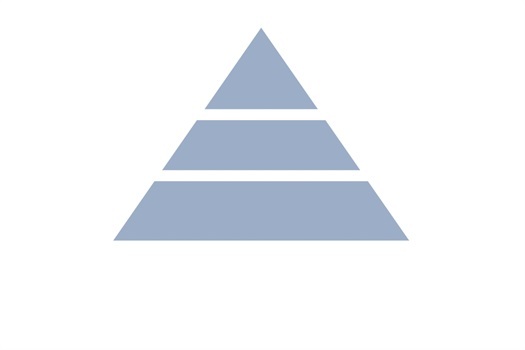 Our personalized approach strategically positions you for personal financial success. We want to help you attain financial freedom for your family and create a legacy of your life’s work. 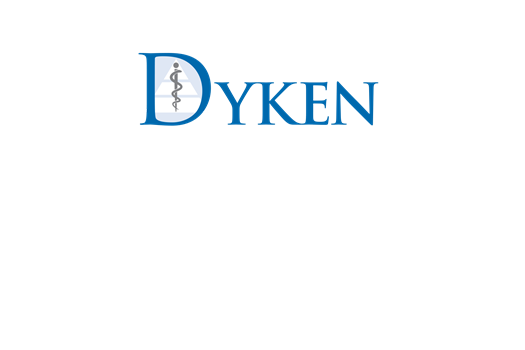 As a doctor owned and operated firm focusing exclusively on doctors, Dyken Wealth Strategies is committed to the healthcare profession. 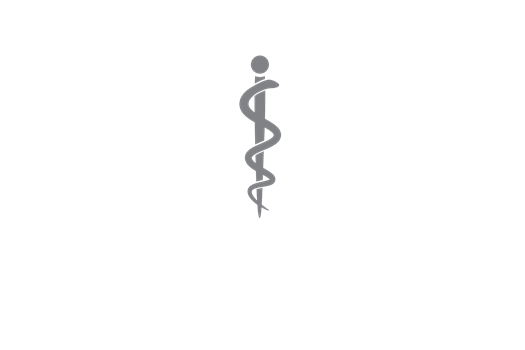 Sharing the common symbol of the Rod of Asclepius, we apply the same principles of integrity and honor to the financial services industry as the Rod of Asclepius symbolizes for healthcare.